GX Salmon rods are hand crafted from the finest components to ensure your satisfaction and success on the water. The 37 million modulus graphite is, what we would consider the "perfect" fishing action. Designed to be the ultimate rods for fishing. 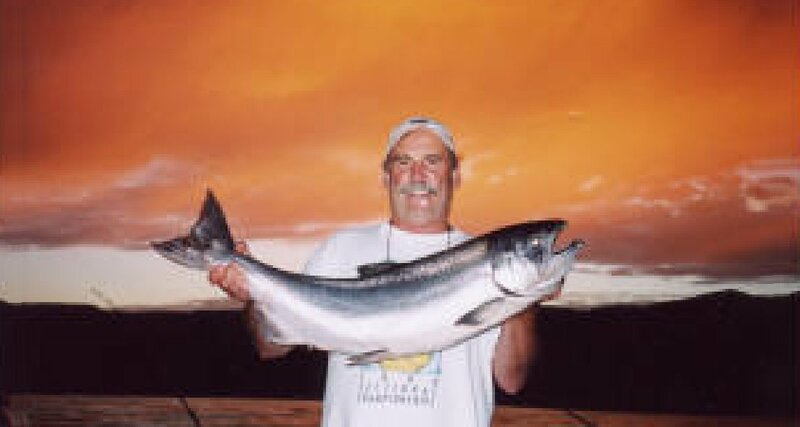 We specialize in two pc Salmon rods. SG Salmon Travel rods are hand crafted from the finest components to ensure your satisfaction and success on the water. The S-GLASS/GRAPHITE travel rods are, what we would consider "excellent" for getting there and catching fish. Designed to be what your looking for in strenght and action for a 3 pc rod. Copyright © 2008 W.W. Grigg LLC - All rights reserved. No part of this web site may be reproduced in any manner.